Announcement of Gem Riverside Block 5 & 7 on July 08, 2018 has been taken place at White Palace Convention Center, 194 Hoang Van Thu Street, Phu Nhuan District, Ho Chi Minh City. Witness 3 side riverview of Gem Riverside project. Voting for best riverview of the Phase 02 – Sapphire Riverside, Gem Riverside block 5 & 7 has been completed more than 95% transaction under Consulting contract in the event day. Despite of 5% increase in compare with Ruby Riverside in Phase 01, major of clients supposed that is still a good price for a very good view apartment in term of other projects had crazy price in this area. Gem Riverside deserve a very good project in high-class apartment building segment in the An Phu, district 2, Ho Chi Minh city for resident or for investment. 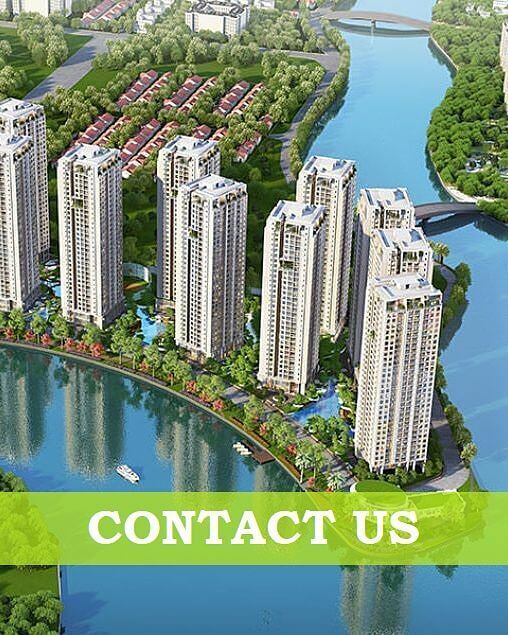 – Good prices for reference from 39,8 million VND/sqm (1.750USD/sqm) for the best riverview block ever. – Special prize in the lucky draw of Honda SHi 125, and other interesting prizes in the event.